Compass + Kit with Strap and BCD Holder. Robust and accurate compass for underwater navigation that ensures accuracy and durability for a long time. The compass perfect for travelers. Scratch-resistant and durable oil-filled polycarbonate case. Highly luminous dial for easy reference in low light conditions. Side view window for easy and accurate navigation. 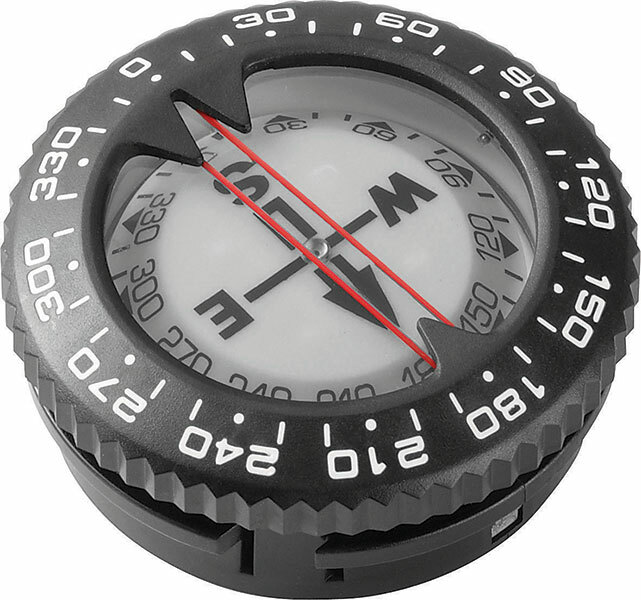 Click the button below to add the Cressi Compass Module to your wish list.